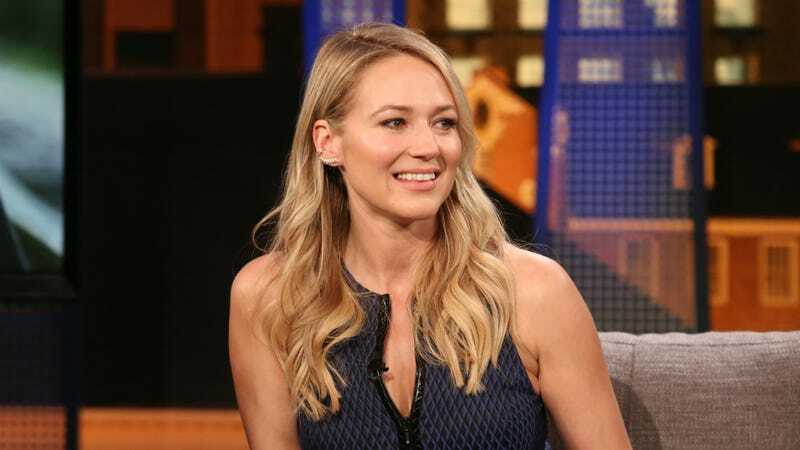 Jewel then reveals that men have been hitting on her since she “was really young.” And by “really young,” she means 8. Look, I don’t believe this item for a second, but I love how chatty the source is. Less is more, anonymous gossiper. Be more succinct next time, and try not to use phrases like “body goddess” unless it’s absolutely necessary. This year’s Miss America pageant doesn’t air until Sunday, but it’s already a complete disaster. Vanessa Williams, who’ll be making an appearance, apparently thought she would be given an official apology for that time they treated her like dirt and stripped her of her crown. But that was never the case. Writes TMZ: There was a meeting Wednesday between Vanessa’s people and the organization and it all hit the fan, because the Miss America people were under the impression Vanessa would apologize for her actions, and then they would give her the crown. Don’t let them do that to you, Vanessa! No crown is worth having to apologize!